Google Glass - Is This The Best For 2013? 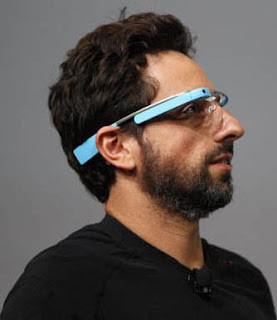 Google Glass has become the number one project that everyone wants to know more about. It’s actually the reality eyeglasses of the future. There have been many people deciding that Google Glass does not have any place for the future and that it isn’t going to have a good impact on anyone. Some think social media has gone too far but has it really? It does seem that Google Glass is going to be a heads up display but really a way for people to access information – in double time. Google Glass basically lives straight in front of your face – your eyes and it really is being visual social media. You can see while social networking; you will be able to in the future connect with other users via video or images. This has proven to be very popular for many already but will it really break the bank? The truth is that this could be rather good. It can actually allow people to see rather to just read or hear what someone says or writes. Its really eye social but it has been something that many have been debating over for many months now. There are a few goals to this invention and one includes improving social media such as visual instead of just reading what someone writes or listens to what someone says. It supposed to be the latest and very smart version of social media and networking. To be honest, this is still in its experimental stage. There are things such as parts of the software and the hardware might still need some work done to it as well as things needs to be ironed out. There are many things such as voice commands which need some improvement on as well as the hand gestures but you never know it might actually be a great invention that works out perfectly and only gets better in time and is a big part of the future. Everything about Google Glass is about visual – its bigger and better than anything that may come a fraction close to this. 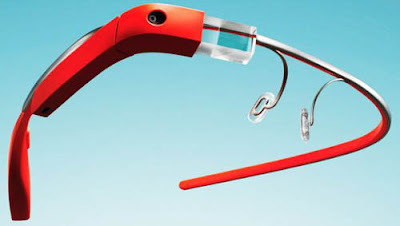 This is all about emphasizing Google Glass and it may eventually have some video elements incorporated with it also. The only trouble with this has to be that battery life may be sacrificed with video as it usually runs a lot of battery up. Though, if the battery life can last possibly all day, it may be very impressive. There are quite a few new details which need to be ironed out but it may be one issue that causes the most problems. It might actually be the cost for Google Glass which causes the most concern. It is thought at a base price could be set at around fifteen hundred dollars and that seems to be quite excessive. It isn’t set in stone but if that’s the case then there may be a lot of people who are going to be put off from buying Google Glass.